These babies don't need a description. 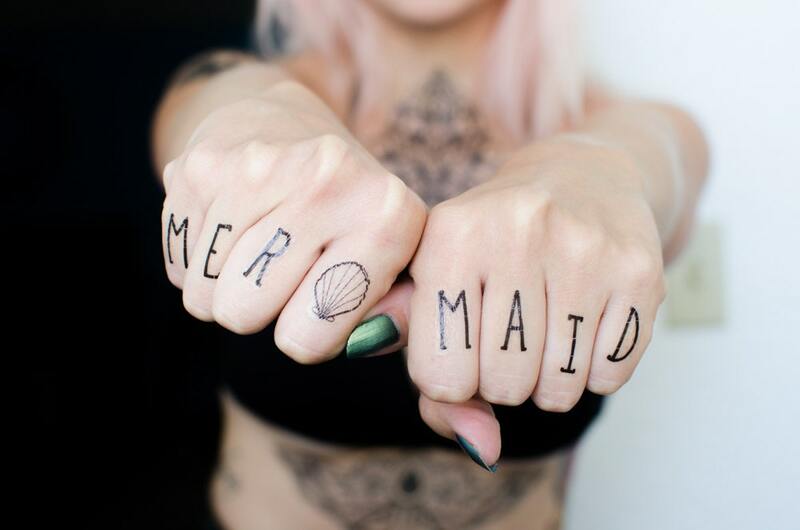 Be your badass mer-self. 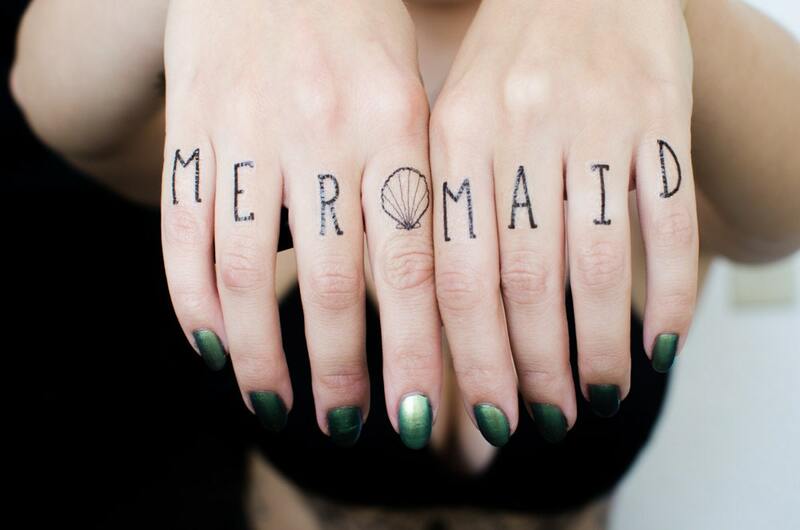 WARNING: Since these designs are intended for your hands, they don't last as long as most of our tattoos. Your hands are constantly flexing, being washed and contacting other surfaces. Mine last for about 2 days.